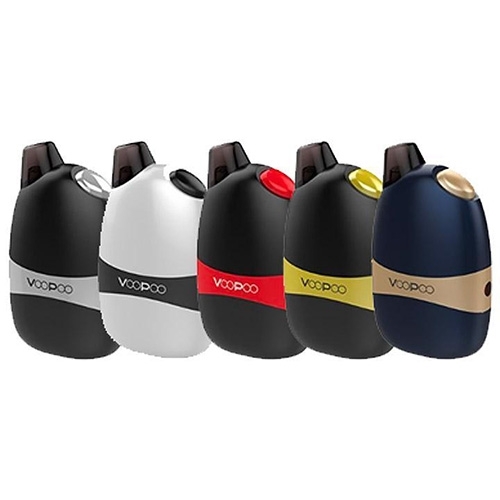 The new VooPoo Panda All-In-One pod-style vaporizer is outstanding in every respect! The VooPoo Panda boasts a huge 5ml e-juice capacity and a powerful 1100mAh built in battery, making it the most powerful pod mod in its class. That means longer intervals between refills and charging for an all day vaping experience that looks great. 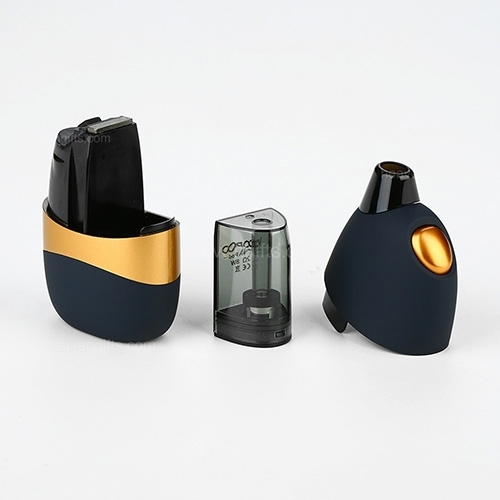 Unlike other pod mods with their limited 1ml or 2ml capacity this is an all day ultra portable device that brings you performance and dependability all in one small and stealthy package. Another unique feature is the ability to alternate between 8w or 12w power output so you can find the perfect vape performance for you. Choose between the more airy 0.8 ohm coil or the tighter draw 1.2 ohm coil to reach the balance you need.The VooPoo Panda is a feature rich and versatile AIO pod-system vaping device that is specially designed for MTL vaping. 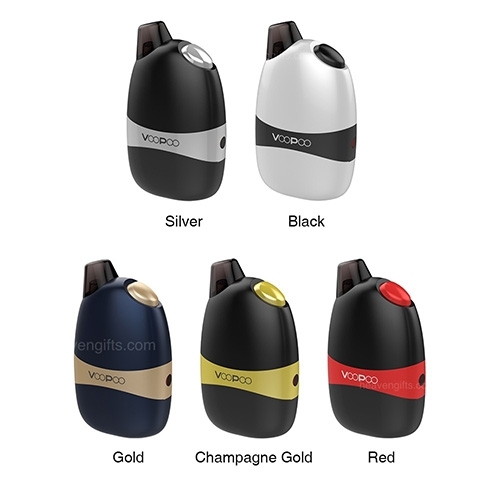 The VooPoo Panda Pod Mod features 2 Panda Cartridges that allows you to utilize the newest Salt Based Nicotine e juices or your favorite e-liquids. 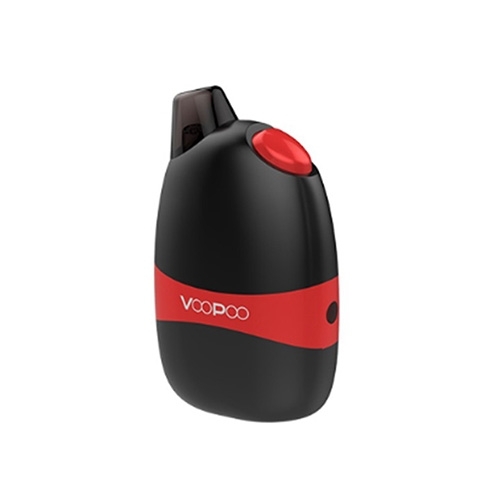 Perfect for beginner or vaping veterans seeking a great on-the-go vapor device. The VooPoo Panda All-in-One Mod is a compact device that is capable of holding 5ml of e-juice. The AIO mod vape has a built-in powerful 1100mAh battery that gives you all-day vaping capabilities. This means that you can vape on the go without worrying about running out of battery. You can also switch between an 8-watt or 12-watt power output so you can personalize your vaping experience to your style. This all-in-one e-mod can fit in the palm of your hand, and this lets you vape almost anywhere without a problem. It comes with two Panda cartridges, and this means that the AIO mod for salt-based nicotine still allows you to enjoy your favorite e-juice flavors as well as salt-based e-liquids in the same compact device. I loved the prices and the product is high quality and authentic. My only complaint was paying $8.00 for two day shipping which was the only option and having it not come for about five days.